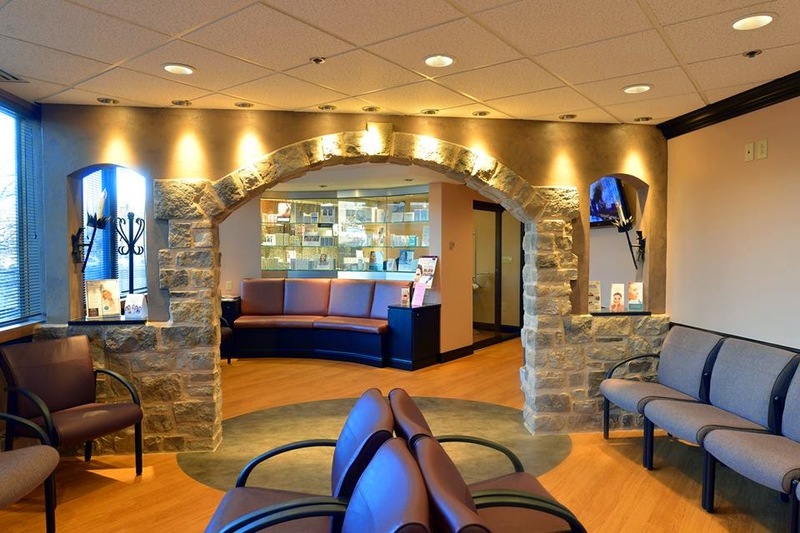 MidAmerica Skin Health & Vitality Center is a medical, surgical and cosmetic practice specializing in dermatology in St Louis, Missouri and the surrounding areas. Contact us for more information today! Owned and operated by Joseph A. Muccini, MD, MidAmerica Skin Health & Vitality Center strives to help patients understand and treat their medical skin conditions (skin health) as well as learn about lifestyle choices and cosmetic products/services that will help keep their skin looking as youthful as possible (skin vitality). From the simplest skin conditions to the most complex skin diseases, from traditional cosmetic products to cutting edge cosmetic technology, MidAmerica Skin Health & Vitality Center maintains expertise in all things skin rejuvenation in Chesterfield and the surrounding areas. We welcome you to explore the information on this website, and invite inquiries from both current and new patients regarding their personal dermatologic needs.